OVER 500 new electric vehicle charging pedestals are being installed across the UK every month and with 47,000 plug in-cars registered in 2017, taking the total on the road to 137,000 – an increase of 94% since 2013, YOU have the chance to be involved in a new and growing market. A franchise business with embedded ethical cultures - We help you to live R.I.C.H. 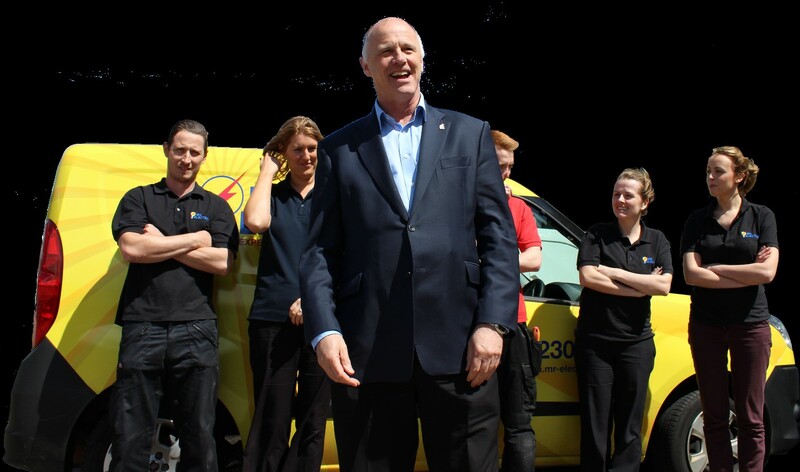 Many of our franchisees already work in electrical contracting or associated trades but many have no previous experience – but you don't need to be a technical expert or a qualified electrician to run this business. With a rapidly growing electrical services market, and the unrivalled resources offered by The Dwyer Group®, there are vast opportunities for the right franchise owners. 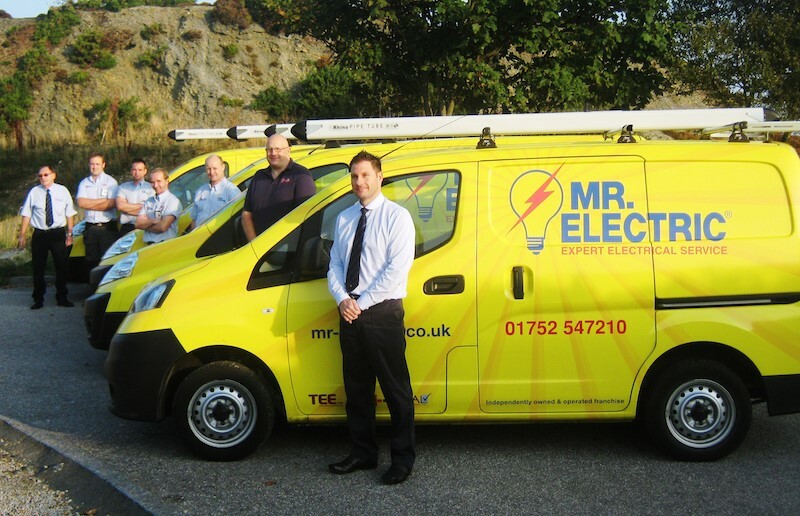 Mr. Electric is a recognised brand in electrical services franchising. Launched in America in 1994, the company is part of the franchising powerhouse, The Dwyer Group®, which has over 3,000 franchise locations across 20 consumer brands (18 franchised), in 11 different countries and brings a wealth of resources to franchisees. You will need a total investment of approximately £60,000. This includes our one off franchise fee of £24,970 plus VAT. We have preferential relationships with some of the major high street banks who may be able to fund up to 70% of the total investment. The minimum personal investment is approximately £21,000. Be your local Mr. Electric, the name says it all! We can provide you with free information from Mr Electric!